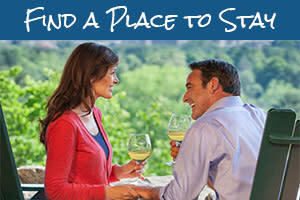 There&apos;s always something new and exciting happening in Asheville. This weekend is a perfect example with a new art studio tour and a never-before-seen concert collaboration. 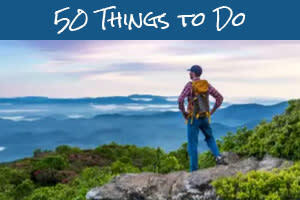 Mix in these new happenings with beloved local traditions and you&apos;ve got quite a weekend here in the Blue Ridge Mountains! For a list of each day&apos;s events throughout the week, take a look at our full event calendar! 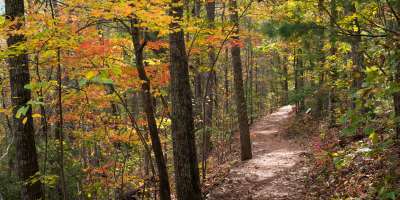 Meanwhile, fall colors continue to develop throughout the Asheville area as cooler temperatures move in this week. So, there is plenty to see and do in the coming days! In North Asheville’s beautiful Beaverdam Valley, you’ll find a burgeoning community of artists and creatives. For the first time, 24 artists along the Beaverdam Road corridor open their studios to visitors for a self-guided studio tour. You’ll meet ceramists, painters, scultptors, glass and textile artists and watercolorists. Meet the artists and purchase handmade artwork. 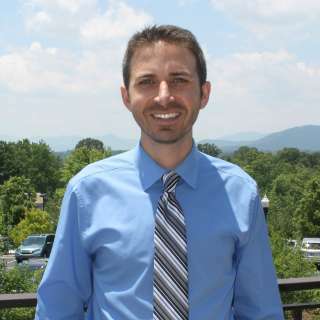 After taking the tour, head over to the nearby communities of Woodfin and Weaverville, rich in small-town charm. Three days of family fun await you at the Southeastern Animal Fiber Fair – the largest Animal Fair in the southeast! 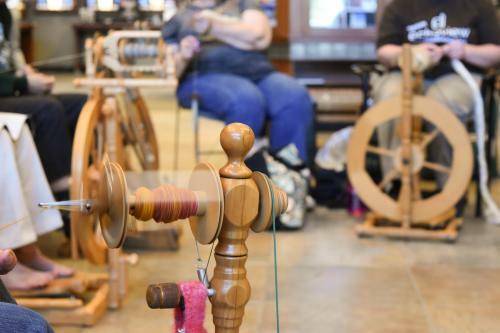 See spinning, knitting, weaving and felting. Join a workshop to improve your skills or just browse and shop! You can also enjoy the animals, see a working sheepdog demonstration, attend a fiber show and sale, and take in the skein to garment contest. Black Mountain&apos;s has long been a center for arts & crafts, antiques and furniture. This weekend, see some of the area&apos;s highest quality crafts as the Art By The Tracks show features 50 juried artists. This event is held in the heart of beautiful downtown next to the old trail depot. It is free to stroll the festival and see the rich and varied work of area artists. 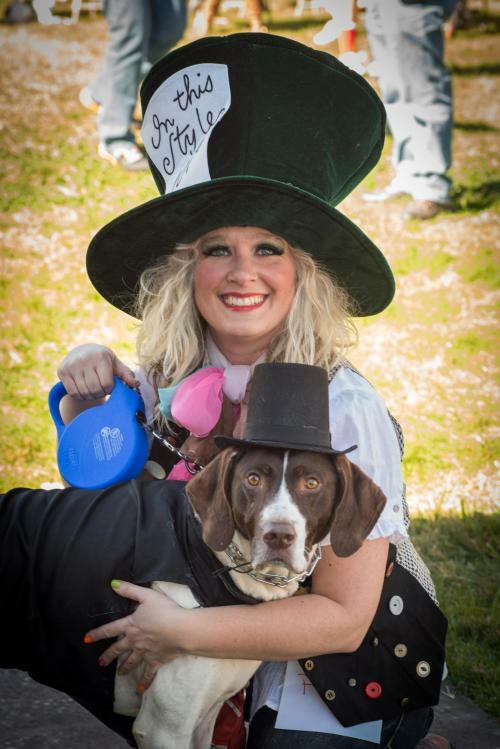 Since 2002, the town of Black Mountain has been celebrating furry friends at Halloween with the “Howl-O-Ween” Pet Parade and Costume Contest. Dress up your family pet for this event that promises many super cute moments. Registration is from 1-2:30 p.m. The parade travels through historic downtown beginning at 3 p.m. and is followed by the costume contest. Prior to the parade and contest, Black Mountain hosts its annual rocking chair silent auction. The chairs have been decorated with the work of local photographers. For a full list of this weekend’s Halloween-themed celebrations, tours and happenings, see our page on 2017 Halloween events! Asheville’s booming music scene hits a high note this weekend with highly-anticipated shows. 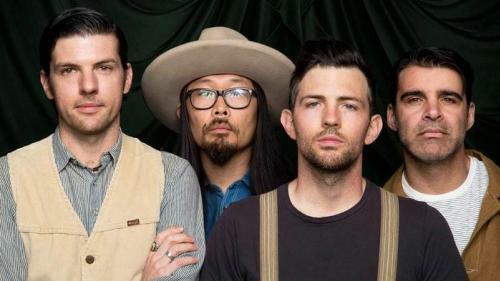 The Avett Brothers head to town for two nights of performances (Friday and Saturday, 8 p.m.). The American folk rock band from North Carolina is a three-time Grammy nominee for its Americana sound. 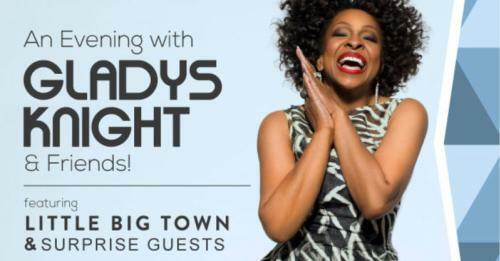 On Sunday night, Gladys Knight comes to Thomas Wolfe Auditorium to perform with Little Big Town and Asheville’s very own LYRIC. This is a benefit concert that will raise money for the future Reynolds Community Center in the nearby town of Canton. Find other great live music shows on any night of the week by taking a look at our daily live music calendar! Photo of glass pumpkins shows work of Terri Sigler (Courtesy of Beaverdam Art Studio Tour). 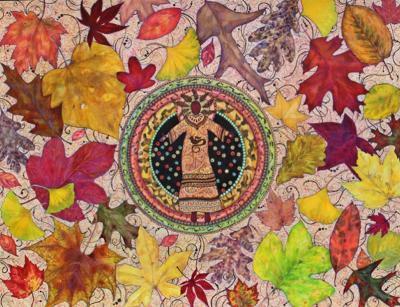 Photo of mixed media leaves piece shows work of Karen Noel (Courtesy Beaverdam Art Studio Tour). Photo of fiber spinning by Jason Tarr.